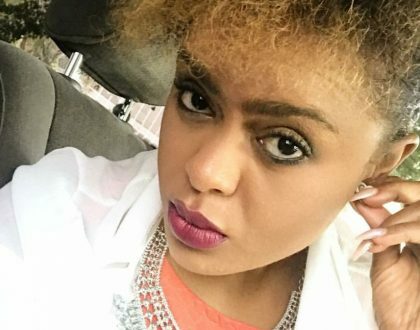 Singer Avril Nyambura finally reveals her real age! 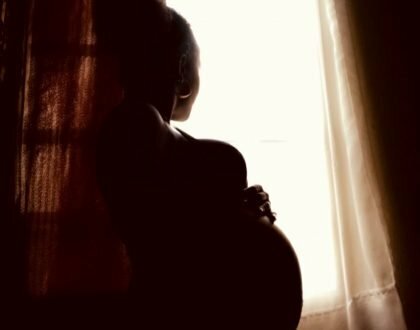 Beautiful: Singer Avril finally shares never before seen photos of her baby bump! 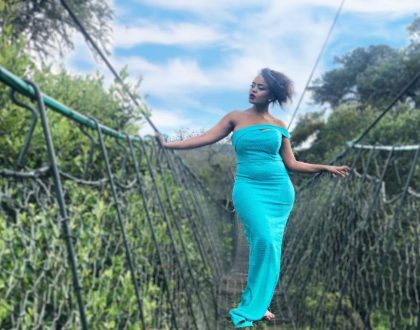 Is this the mansion Singer Avril is planning to move into? 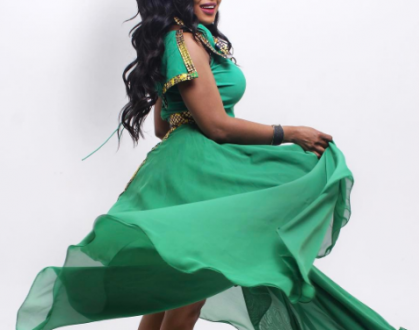 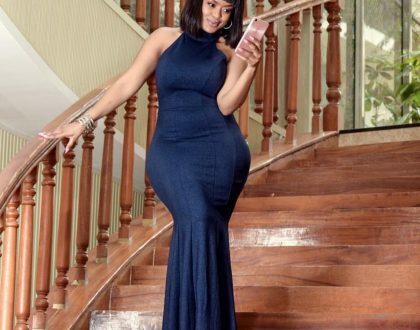 Singer Avril flaunts her curves in figure hugging dresses, is she adding weight? 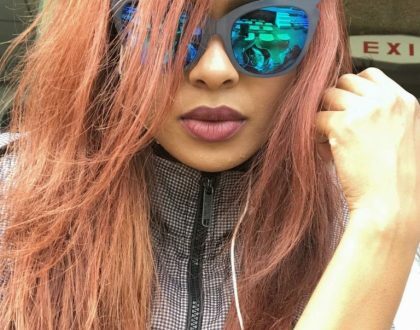 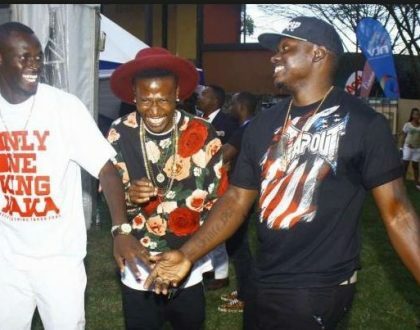 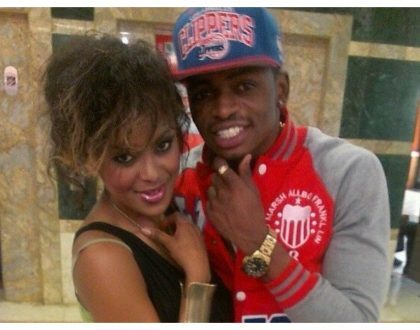 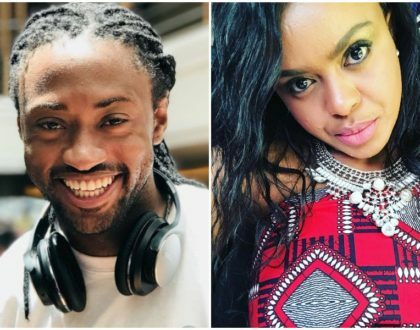 Between King Kaka, Khaligraph Jones and Octopizzo, Avril Nyambura reveals who she would marry! 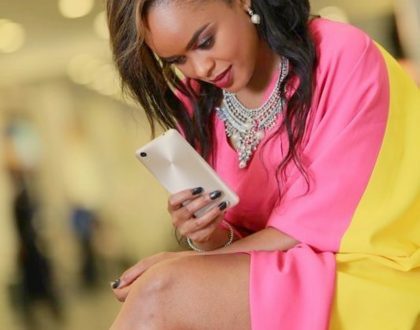 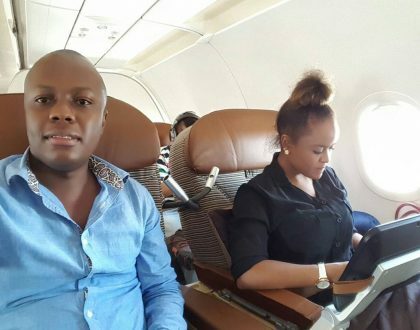 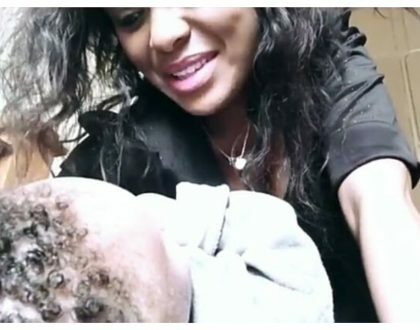 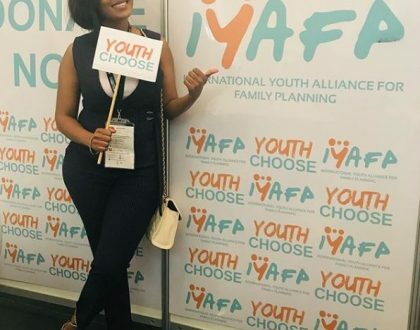 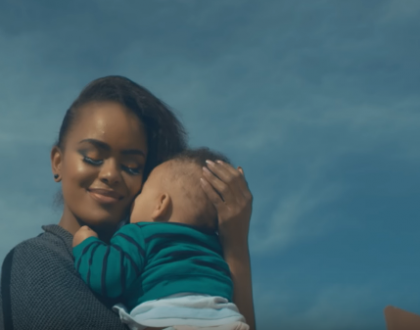 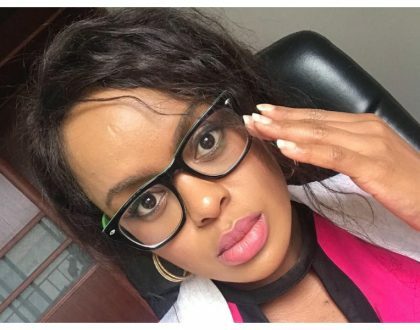 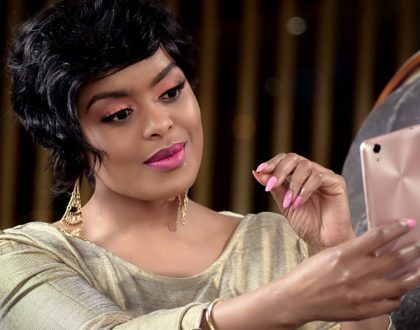 ” Sasa hivi ninalia, looking back you are no where to be seen” Is this Avril Nyambura pouring her heart to her past?